So, the next few attempts will be just around drinks! 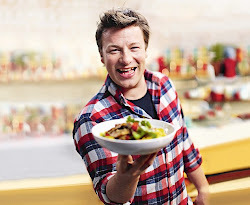 Pretty creative ideas from Jamie that we can use for that dinner parties or even among the family. 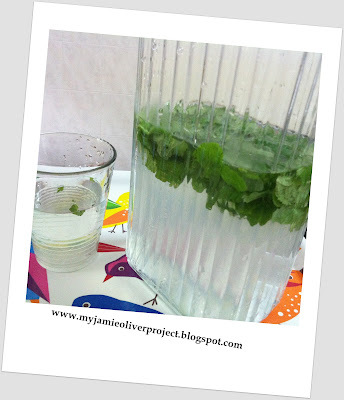 Literally, in just a couple of minutes, a plain jug of water was turned into something much more exciting and refreshing! Plus mint leaves is packed with loads of health benefits that helps with digestion, nausea, headache and cough and help opens up congestion of the lungs. Scrunch a handful of fresh mint in your hands to get the flavour going then add that to the jug with a squeeze of lemon or lime juice. If you're feeling a bit adventurous, add a few slices of cucumber too.